Cheers to The Gin Guide for featuring our distiller Mike in its Meet The Maker series! Q. 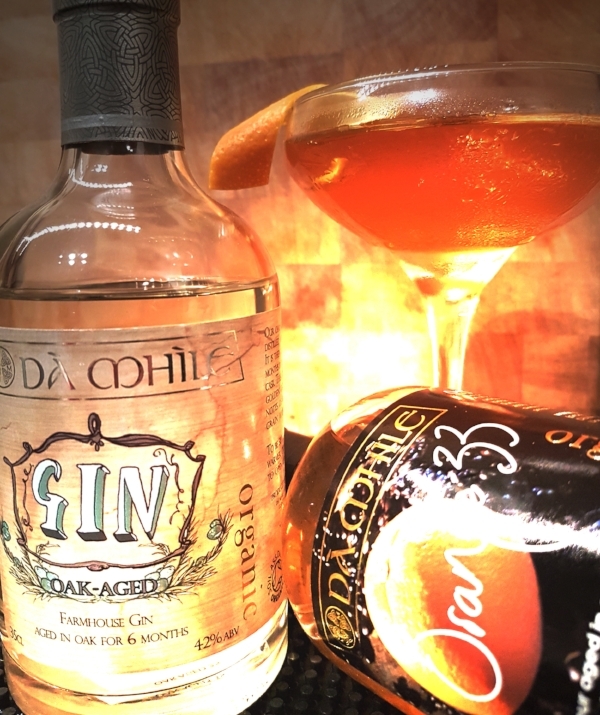 What makes Dà Mhìle's gins different? A. We are one of very few organic distilleries in the UK so for us we start by selecting great organic ingredients, then a slow distillation, only using the best parts of each distillation for your final product. This all adds up to a gorgeous end spirit.